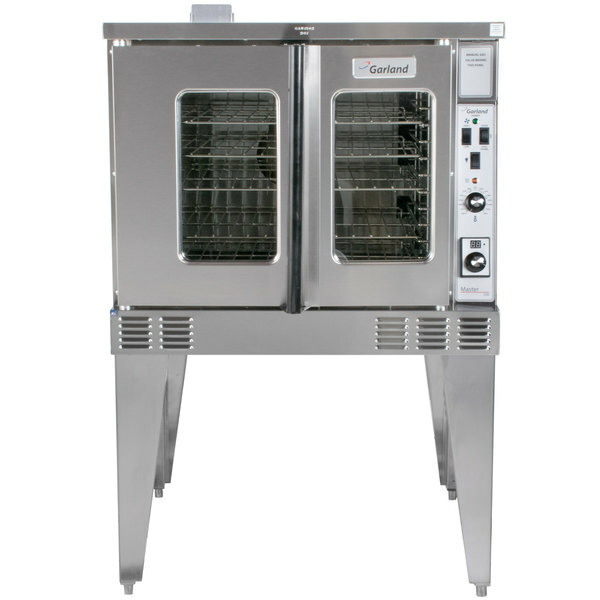 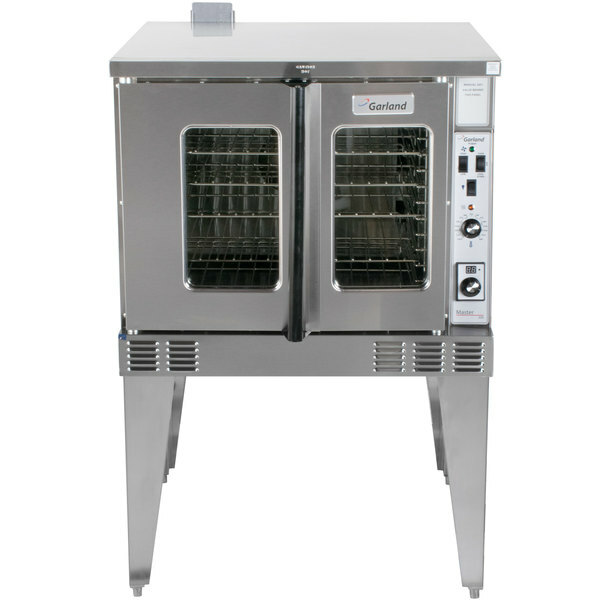 This Garland MCO-GD-10S liquid propane single deck deep depth convection oven combines superior power with ample interior baking space! 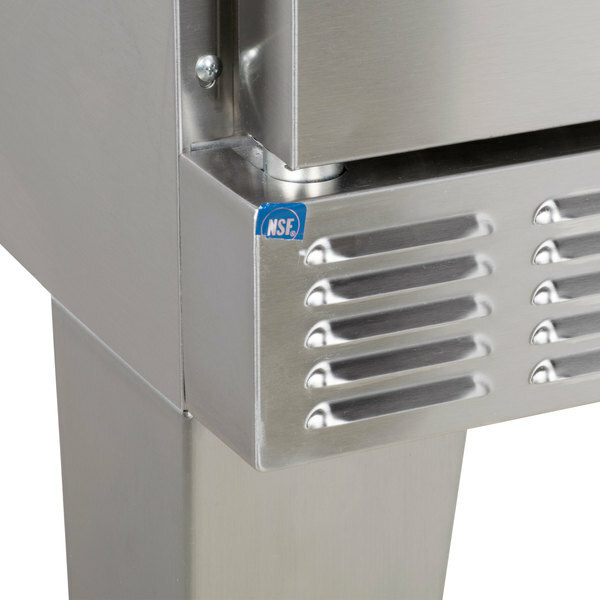 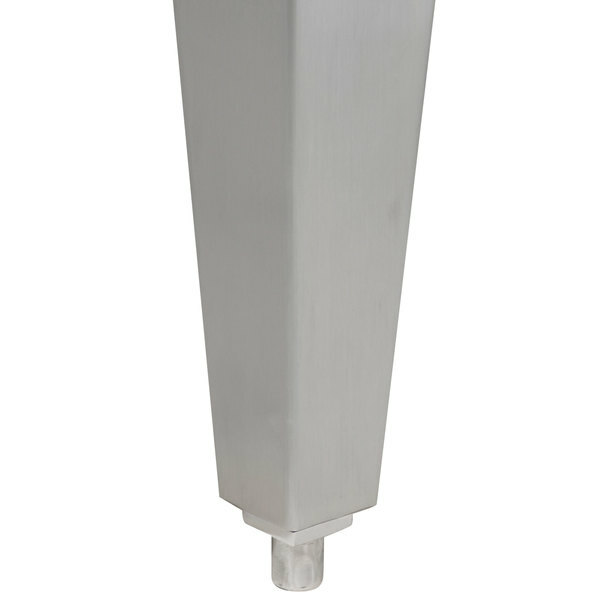 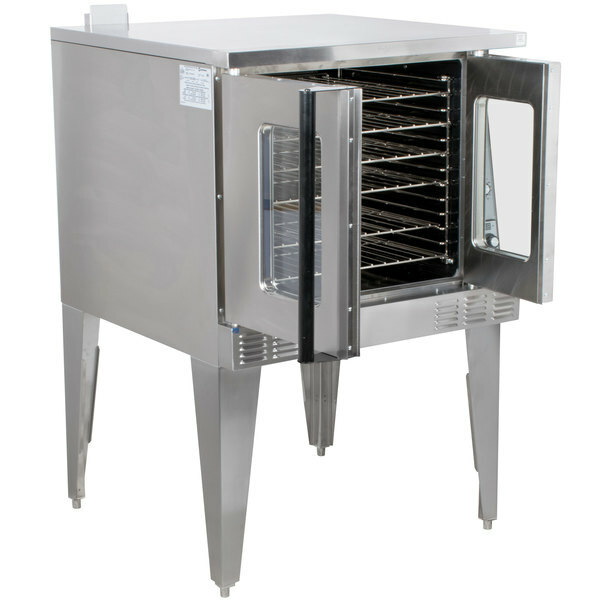 The MCO-GD-10S has a porcelain interior with coved corners for better airflow and a stainless steel front, sides, top, and legs. 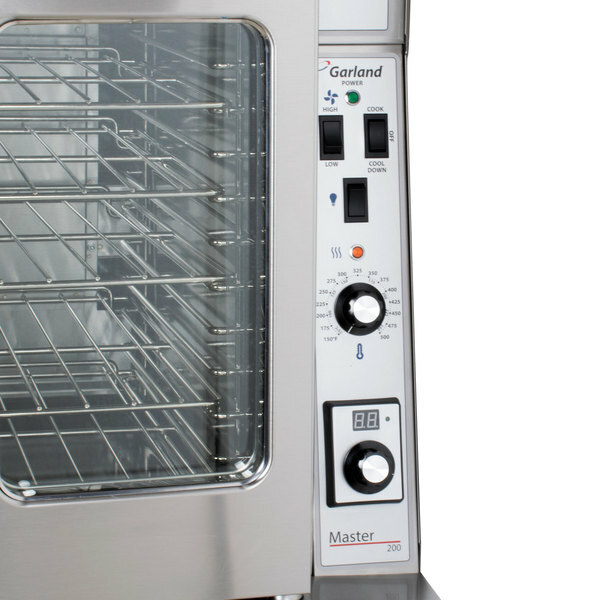 The MCO-GD-10S has a Master 200 solid state analog controls with an electronic thermostat with a temperature range of 150-500 degrees Fahrenheit. 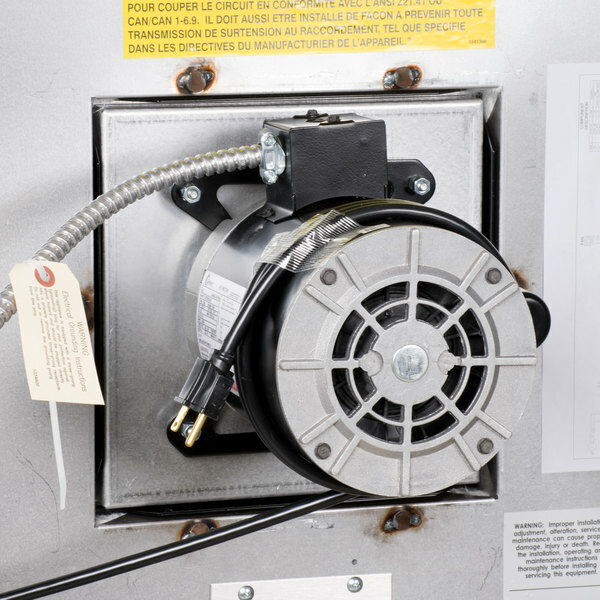 The MCO-GD-10S also has an electric timer and a 2-speed, 3/4 hp fan motor. 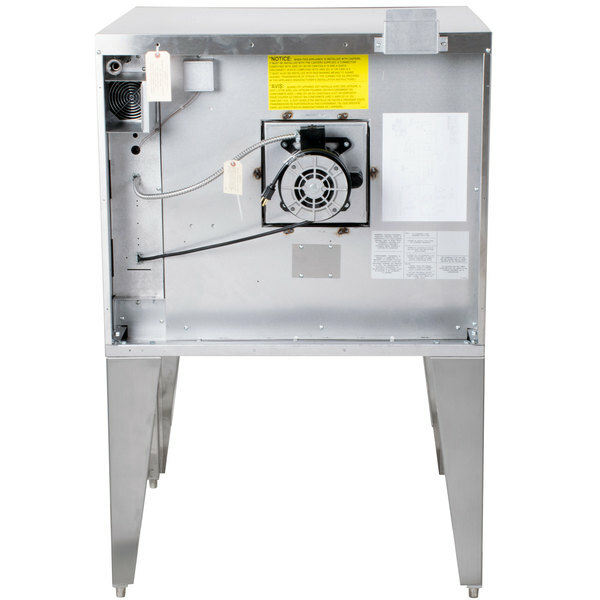 This unit features a 60/40 dependent door design with double pane, thermal windows and indoor lighting. 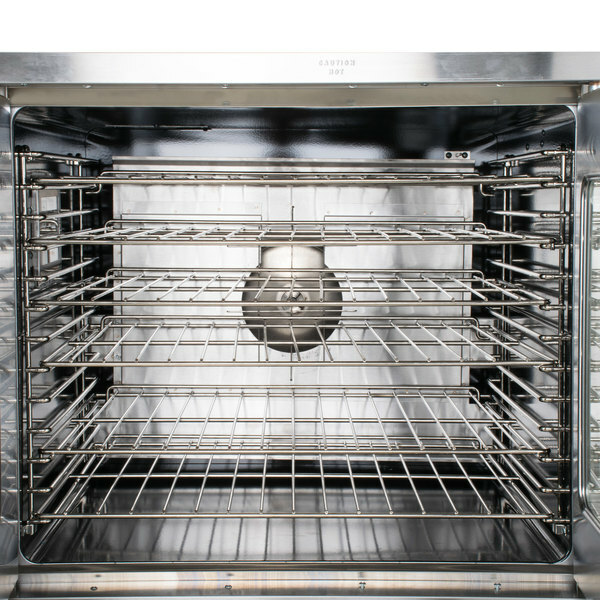 Both the auto-setback feature, which cools the oven down to 250 degrees Fahrenheit after 30 minutes of inactivity, and the auto-cool down feature, which cools down the oven cavity before shutting it off, thus prolonging fan life, are standard on the MCO-GD-10S. 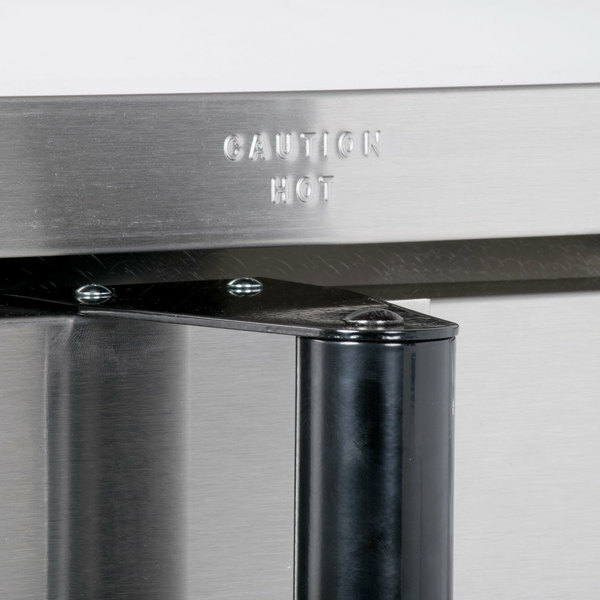 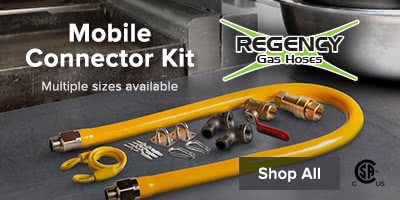 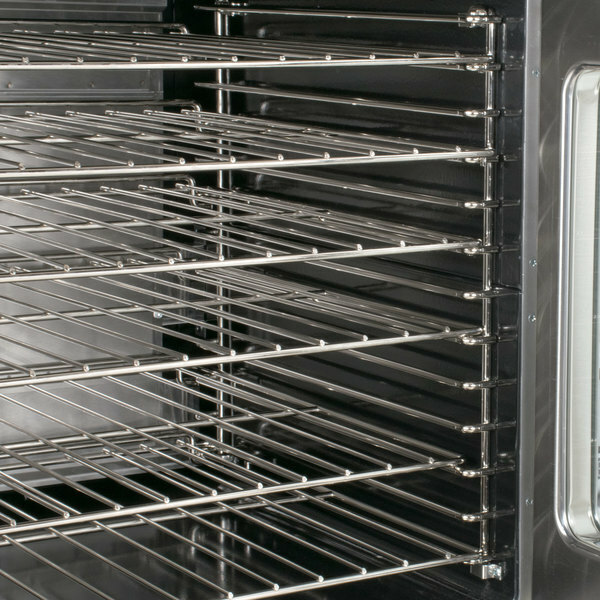 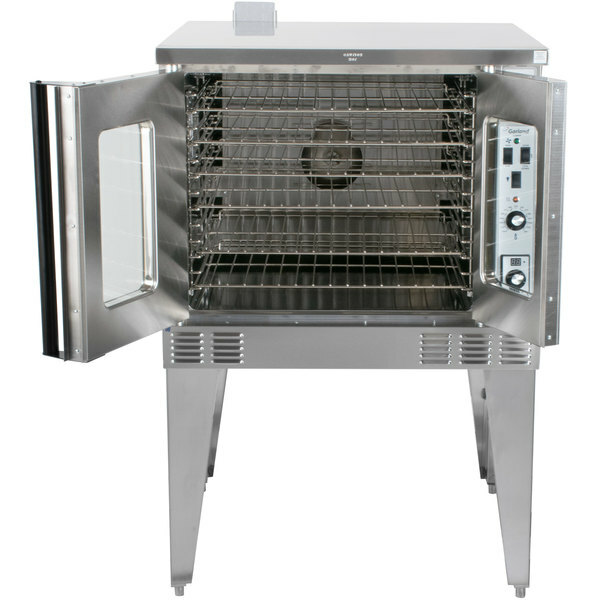 In addition to these great energy-saving features, the MCO-GD-10S comes with 6 chrome-plated oven racks and 13-position rack guides. 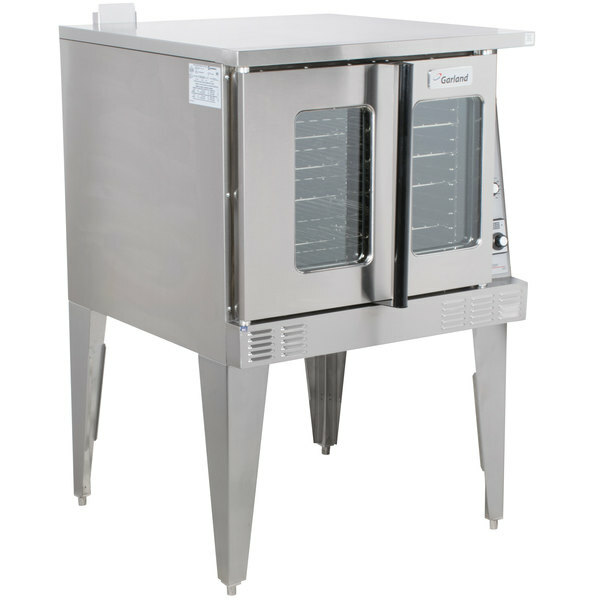 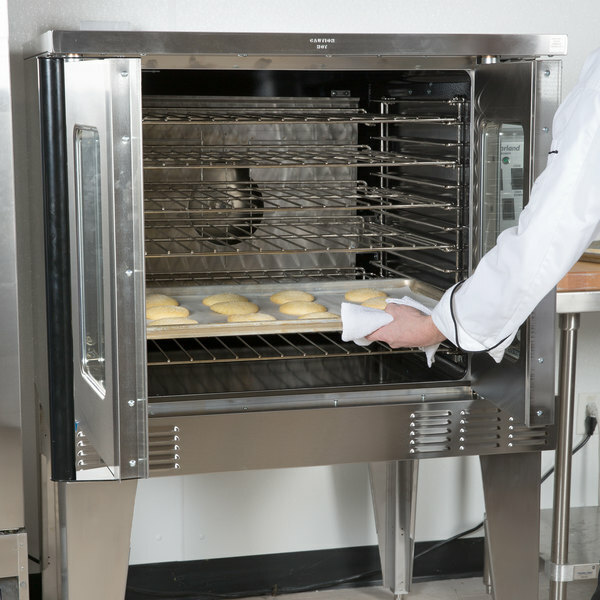 Its deep depth (sometimes called bakery depth) convection ovens allow the user to load standard size pans in either direction, something that cannot be done in a standard depth model. 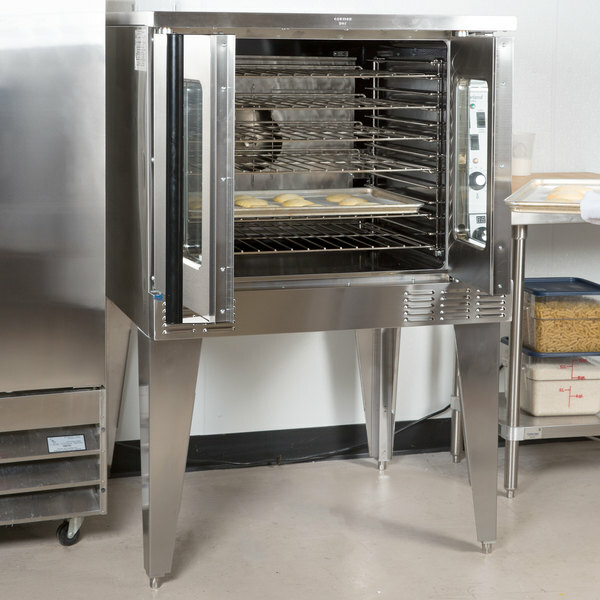 As a result, multiple pans can be "staggered" or faced in alternating directions on the racks for better airflow and more even results, particularly when baking.